Ian Davis is an elected councillor representing Derby Ward for Our West Lancashire on West Lancashire Borough Council. He won his seat in a by-election in 2017 with a determination to accurately represent the needs and thoughts of his constituents. 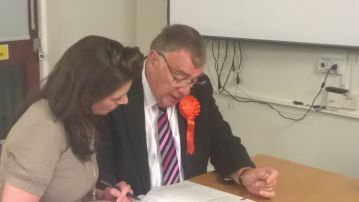 Cllr Ian Davis signing his name to become a Councillor on WLBC. Ian is a proud Lancastrian born and bred. He has lived in the village Westhead for more than ten years. Married to Tish, they have three daughters and two grandchildren. He takes an active role in village life and is a trustee and treasurer of the newly-constituted Westhead Village Hall. A qualified accountant and company secretary by profession, Ian has managed major engineering contracts worldwide. For 20 years he was the Financial, then Managing Director of a publicly listed engineering form. Now partly retired, Ian still uses his expertise to consult on taxation, financial accountancy, and cost reduction and management in his own private practice. 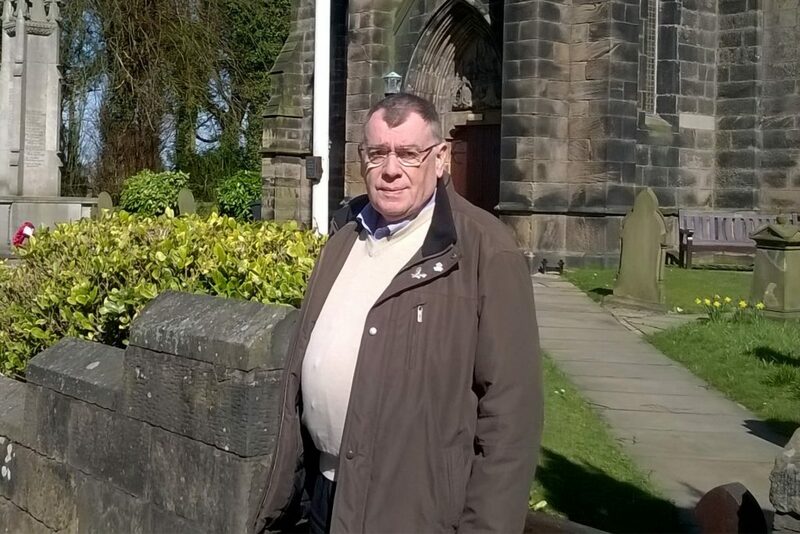 Joining Our West Lancashire in 2015 was a new foray into politics for Ian. When he looks at the major political parties of all stripes he is disappointed by their complacency and lacklustre performance. Because of the ‘whipping’ system, where politicians must vote along their party lines, Councillors don’t actually voice an opinion. This means they do not really represent the people who voted for them. By being an independent councillor under the OWL umbrella, Ian is able to vote with his conscience and in the best interest of his constituents. at council meetings. 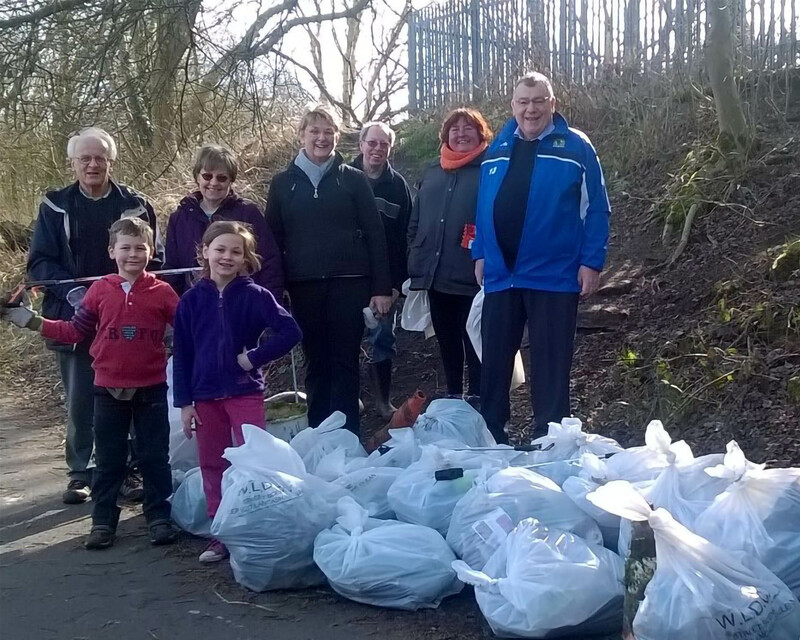 Ian’s background in major organisations can be put to good use in his work as a councillor. 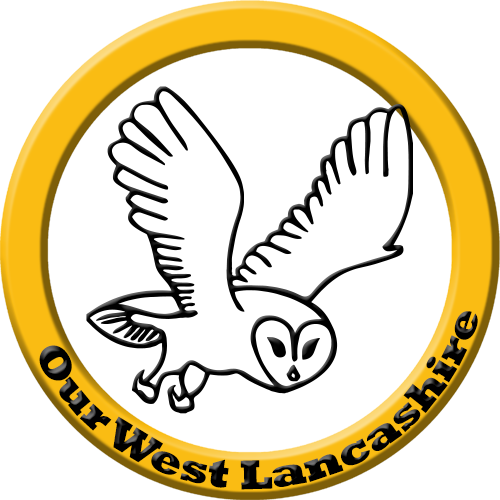 By using his real world knowledge he can see where the council can cut their costs and improve the services delivered to the residents of West Lancashire at the same time.